Jennie and Jisoo of Black Pink hung out with their dogs in a dance practice hall in the most recent episode of “Black Pink House” aired Friday morning. Kai fell asleep on Jennie’s lap, and Jennie, of course, kept still to let him take a nap. “Dalgom, do you want to say anything?” asked Jisoo, which was met by Dalgom’s silence. “Okay, sorry, I guess you don’t want to,” said Jisoo. Since it was quite late at the time of the filming, both Kai and Dalgom seemed drowsy, and the Black Pink stars kept the camera away for their pets to rest in private. Red Velvet’s Yeri boasted her friendship with actress Han Chae-young in the trailer to Friday’s “Secret Unnie” episode. “Secret Unnie” is JTBC4’s new reality show featuring friendships between female stars. Yeri and Han bonded over starring on the show as partners, and Red Velvet’s youngest member called the actress backstage of the concert. Yeri also introduced her bandmate Seulgi to Han. “Secret Unnie” airs every Friday at 8:30 p.m. 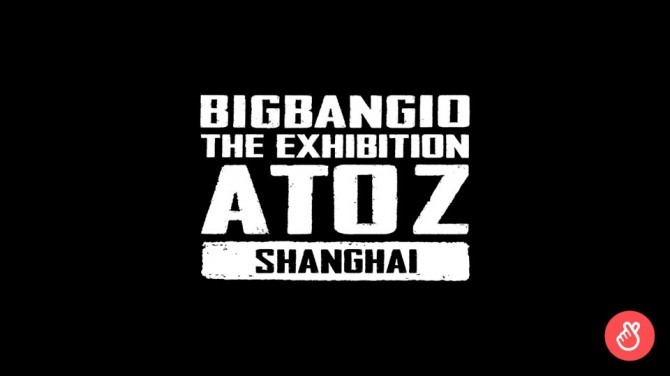 The third teaser to Big Bang’s autobiographical exhibition “Big Bang 10 the Exhibition: A to Z” in Shanghai was released Thursday. The exhibition takes place through Oct. 20. The boy band, which has a strong international fan base, is taking the exhibition to the global stage to celebrate its 10th anniversary. The exhibition showcases albums, photos, videos, outfits and more from Big Bang’s decadelong career.